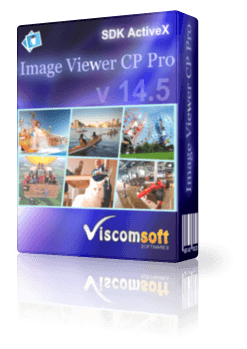 Step 1: Download image viewer cp pro ActiveX setup disk and installed it. Step 2: Create New Visual Basic Project, select Windows Application. Step 3: Add a buttons into the form. Step 4: Add following code in buttons click event. You need change the correct path of your image file in FileName property. This sample code save to pdf file.